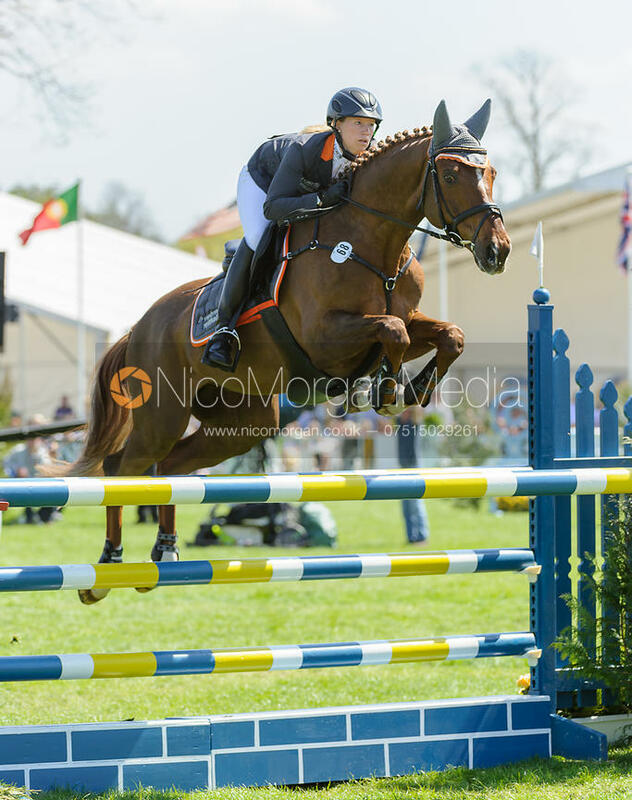 Nico Morgan Media | Sandra Auffarth and OPGUN LOUVO - show jumping phase, Mitsubishi Motors Badminton Horse Trials, 6th May 2013. 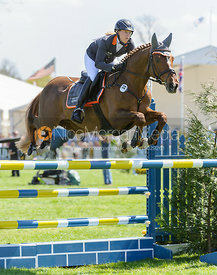 Sandra Auffarth and OPGUN LOUVO - show jumping phase, Mitsubishi Motors Badminton Horse Trials, 6th May 2013. 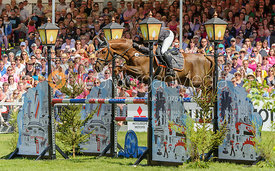 Sandra Auffarth and OPGUN LOUVO - The Show Jumping phase, Mitsubishi Motors Badminton Horse Trials, Monday 6th May 2013.